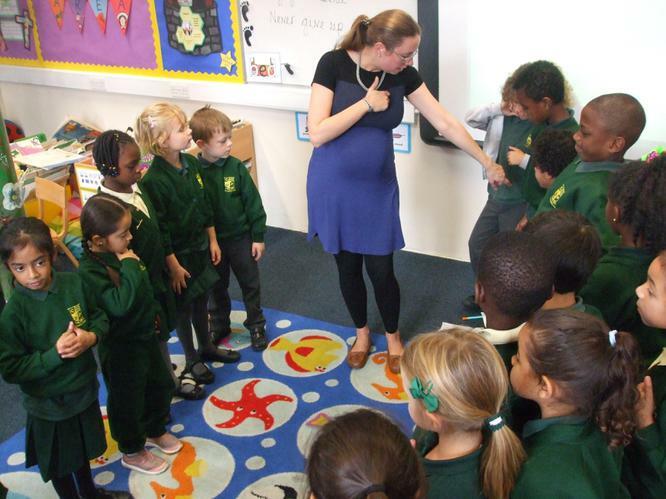 P4C is centred on philosophical enquiry, where a trained teacher encourages children to think and reason as a group. 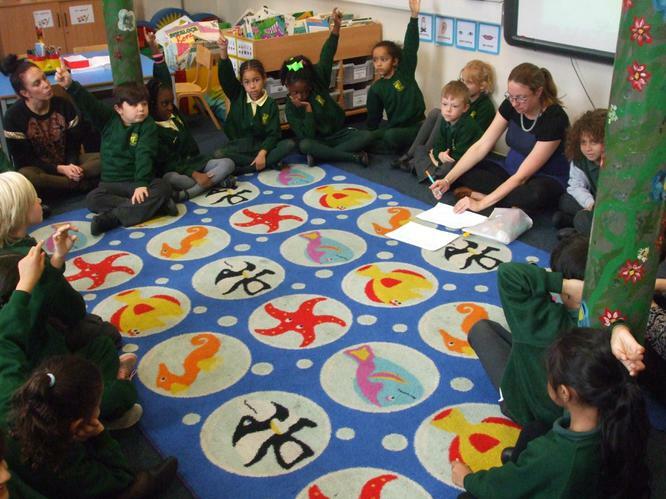 In P4C the teacher facilitates a student-led discussion on a philosophical question. 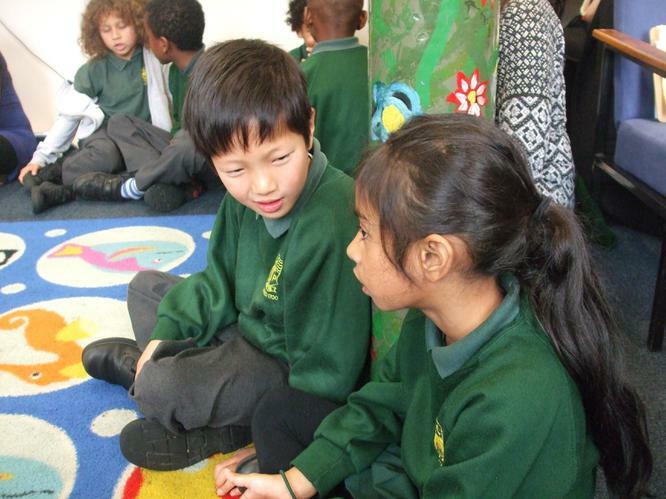 Unlike lessons about philosophy which might involve the study of key theories or philosophers, P4C involves children asking their own philosophical questions, which they then discuss as a group. Questions might include: What is love? What is the difference between friends and family? What if everyone was the same? Is it ever ok to steal? Children generate their philosophical questions based on their response to a stimulus, which can be a picture book, song, poem or work of art amongst other options. 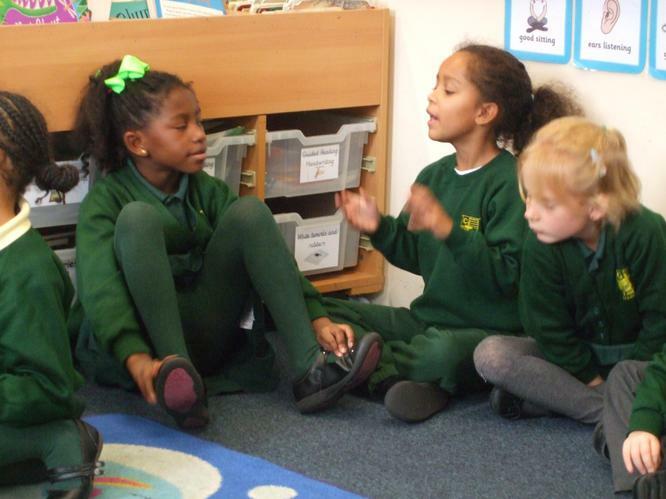 During a P4C discussion (normally called an enquiry) the teacher facilitates discussion, but the focus is on children expressing their own ideas and listening carefully and critically to the views of others. An enquiry might not reach a final answer, but that is fine. The process of thinking and expressing thoughts is what is valued. Why have CPS introduced P4C? P4C helps students to think for themselves and to express themselves clearly. It also teaches tolerance of others' opinions and the ability to critically consider another person's viewpoint, noticing points of agreement and disagreement. 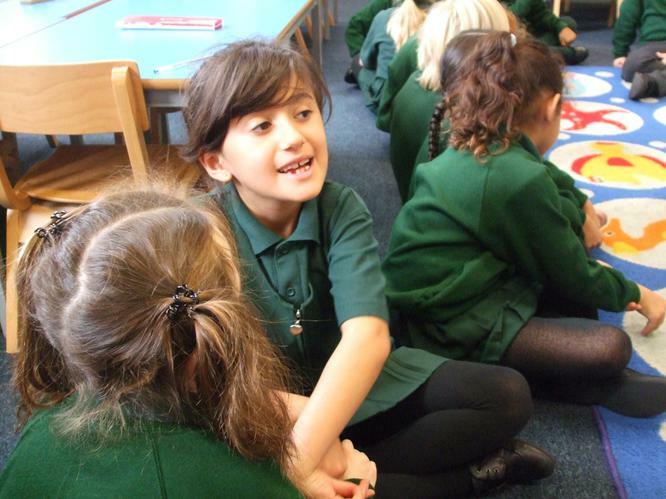 P4C integrates well into the teaching of English and the wider topic curriculum and is enjoyed by children and teachers alike. What is the impact of P4C? 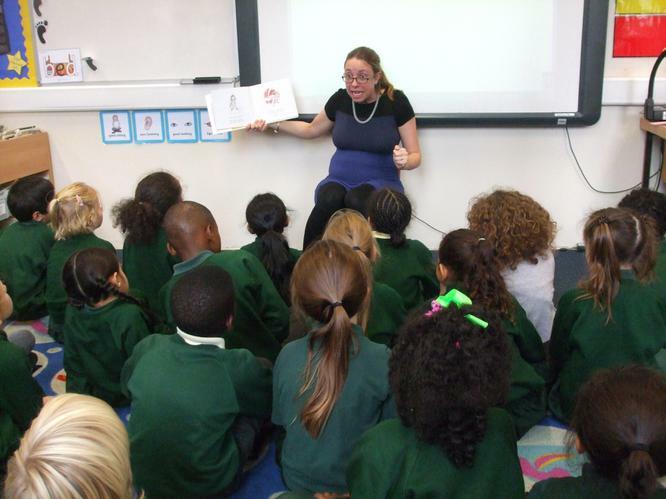 Philosophy for Children (P4C) is a powerful educational approach which has been found through research studies to have cognitive and social benefits for children and schools. It supports Personal, Social and Health Education and builds higher order thinking, questioning, speaking and listening skills. It creates respect for others, promotes engagement with learning and enhances educational development.